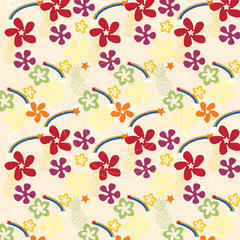 8x8 acid free hawaiian & tropical scrapbooking paper. Made in Hawaii at Island Paperie. 24 lb text weight.